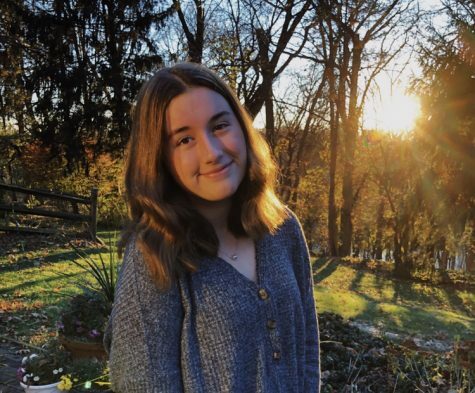 Grace Burwell is a sophomore and the editor of the TidePod, and is very excited to be in charge of the Tide’s first-ever podcast. She got her start on the Tide writing for the News and Arts sections, and still continues to do so. While being an editor is a totally new experience for her, she is super excited for what the future holds for her involvement with the Tide! When she isn’t hard at work on a new article or podcast episode, you can find her writing blog posts on her website, re-watching Friends, and attempting to bake delicious desserts.